This is William from 5 Star Lighting Factory, which dedicate itself to manufacturing & Selling Good Quality lighting fixtures. 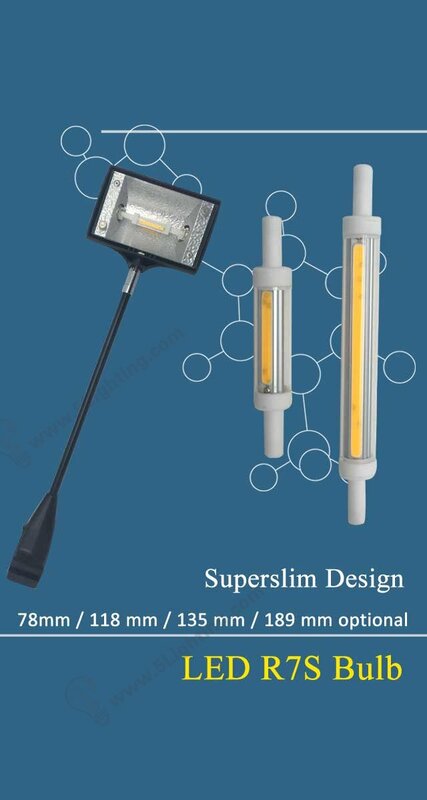 Our products covering Light Bulbs, Flood lights, Recessed lighting, Lighting Tube… and the factory price will be quite competitive in your market. What’s more, if any demand, we could customize the lights for you. c): 78 mm, 118 mm, 135 mm, 189 mm optional , international standard size as traditional bulbs . c): 2 Feet / 3 Feet / 4 Feet sizes optional. c): Beam angle adjustable from 26 degree to 60 degree. We would very like to seek the way to be your supplier. Any of your inquiry will get prompt attention&reply. Look forward to your reply !